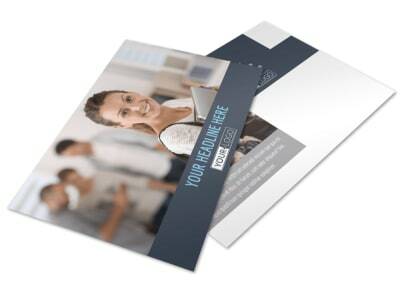 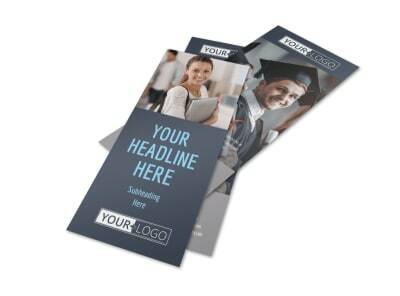 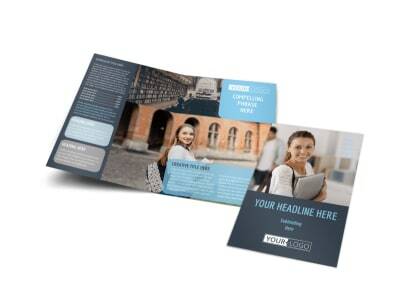 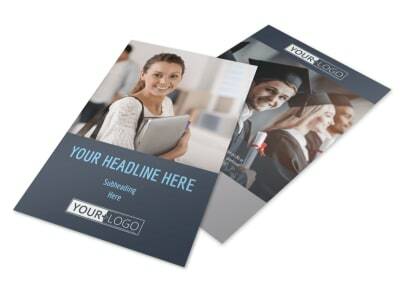 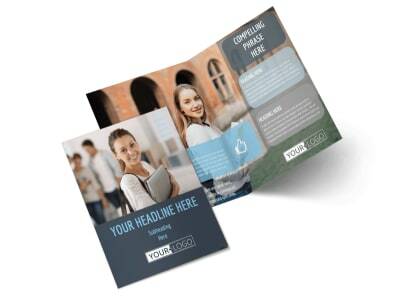 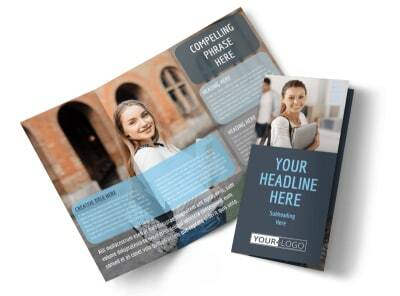 Customize our Tech University Business Card Template and more! 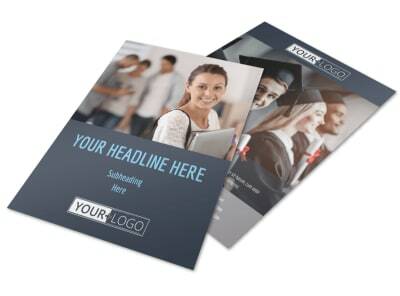 Leave students with all of the information they need to reach out to you with tech university business cards customized using our editor and templates. 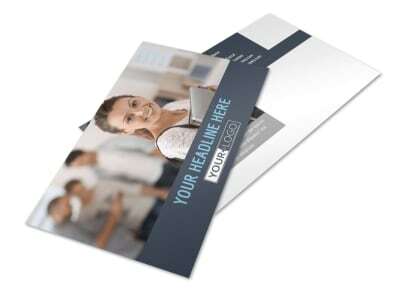 Upload your logo, choose a color scheme, and add other elements to give your card of memorable touch. 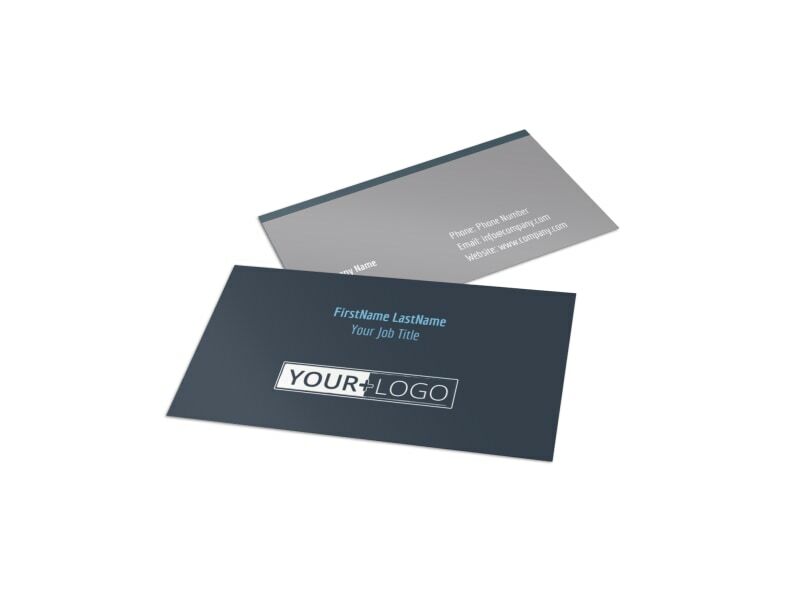 Once you are satisfied with the results, allow us to print your cards for a professional edge or do it yourself to get your cards in hand right away.